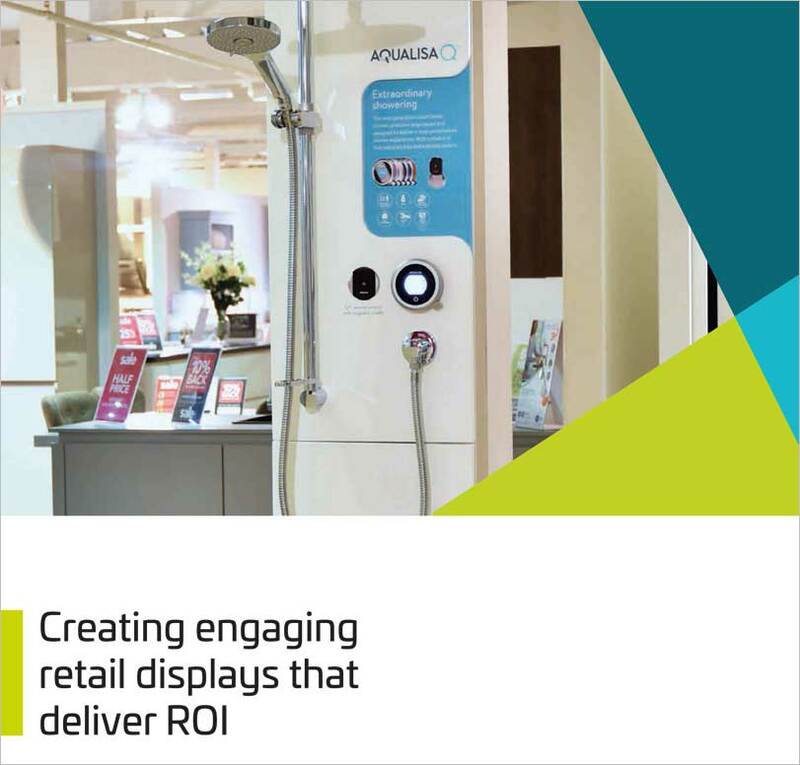 We explore the various elements that contribute to creating engaging retail display stands that deliver ROI. Retail success and the maximising of sales are achieved through presenting your products within effective, eye-catching bespoke retail display stands that stimulate customer engagement. Here, we explore the various elements that contribute to creating those engaging retail displays that deliver ROI.